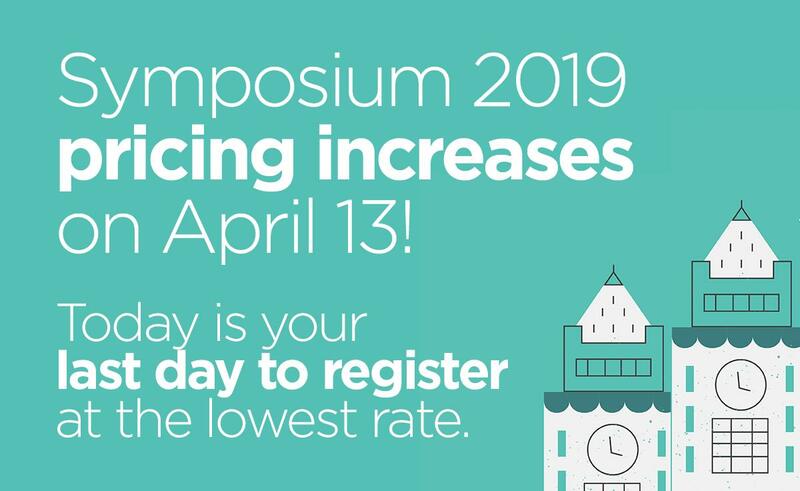 Symposium is an experience designed to equip estate planning and elder law attorneys with cutting edge tools, out-of-the-box ideas, and connections with the brightest minds in our industry—all so you can grow the practice of your dreams. Ready to attend the most prestigious estate planning and elder law conference of 2017? Book your trip now to network with and learn from some amazing people! The Loews Hollywood Hotel is a luxury retreat situated at the base of the famous Hollywood Hills and a stone’s throw from many of the most alluring attractions in Los Angeles.